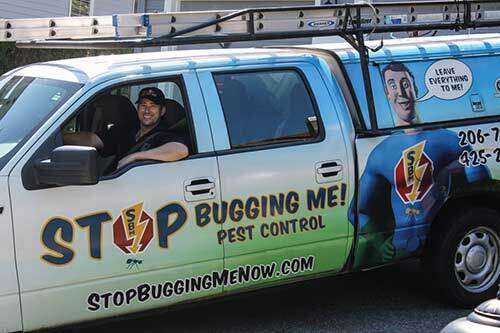 Stop Bugging Me Pest Control employs an Integrated Pest Management (IPM) System to diagnose the root of the problem, not just the symptoms. Customer service and satisfaction is an integral part of our residential services. 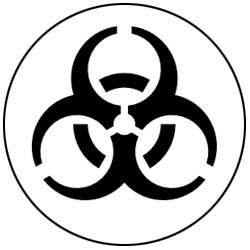 We have developed our service offerings to provide the most effective pest control and management solutions for our residential customers. 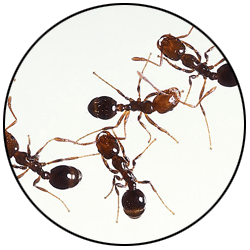 Ants are one of the most commonly reported pests in Washington homes. They are highly social and resilient, which means if you see one ant, it’s likely there’s a whole colony (or multiple colonies) nearby. 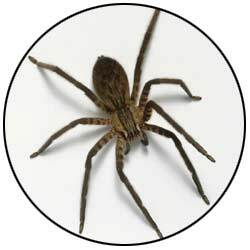 Spiders are beneficial due to their role as predators of insects; however, they are still a nuisance pest as many people fear or dislike spiders because of their appearance and speed of travel. 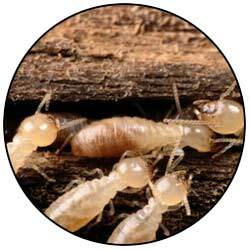 Termites are a wood-destroying insect and they can do a significant amount of damage to your home. 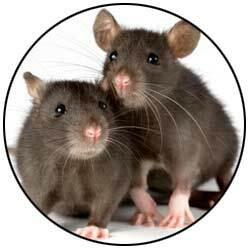 Rodents can cause a variety of issues including contamination of food, damage to electrical wires and perhaps most concerning, they can destroy your peace of mind and sense of security when you detect them in your home. 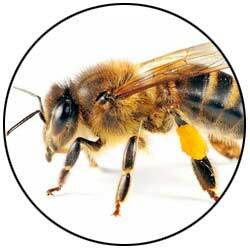 Stinging pests include yellow jackets, bald faced hornets, paper wasps, and mud dauber wasps. 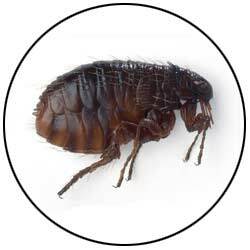 Fleas are external parasites that feed on the blood of mammals and birds. In most cases, fleas are introduced into the home by pets and other animals. Cockroaches can be carriers of various diseases because they are commonly found near waste deposits or in the kitchen where food is present. 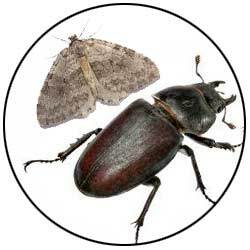 Crawlspace and Attic Restoration and Bio-Waste Inspection and Removal Service. 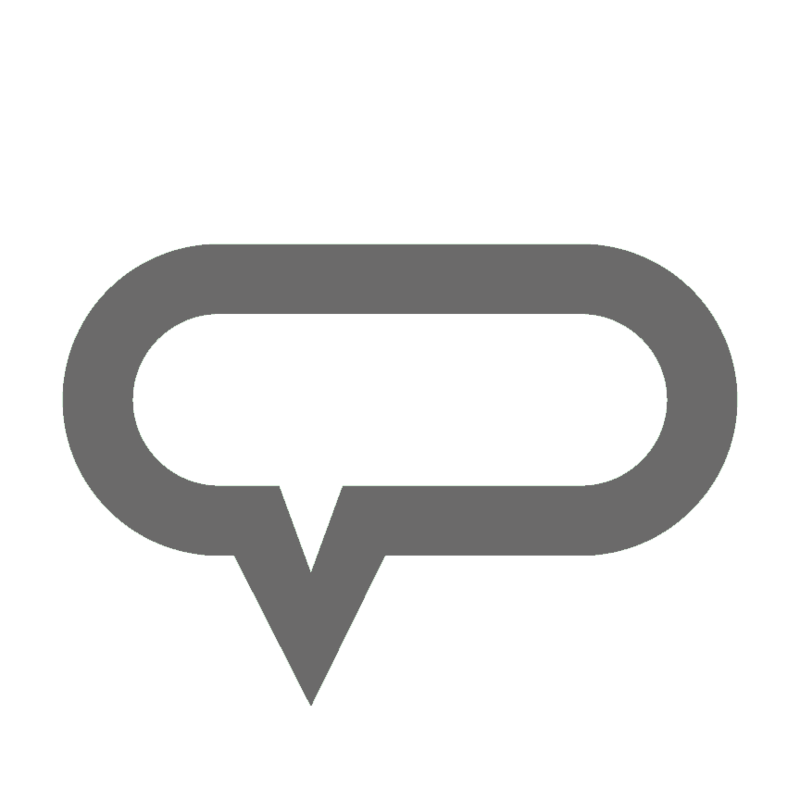 An expert representative evaluates each customer’s needs and pest control concerns over the phone to properly inform the technician before service is performed. 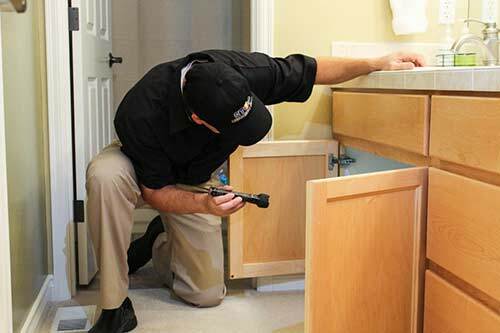 A licensed Stop Bugging Me Pest Control technician conducts a thorough inspection of the interior and exterior of the home to uncover the source of the problem and treats all identified areas. 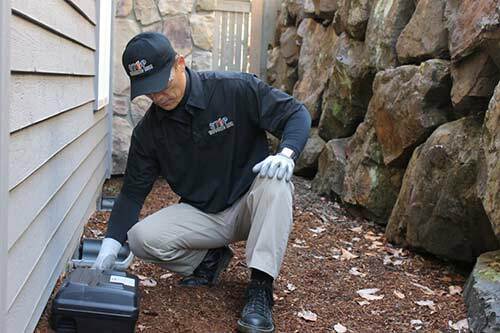 At the conclusion of the Signature Service, the technician provides a detailed pest inspection report including information about services performed, products used, and recommended follow up services and maintenance practices to keep pests out for good. 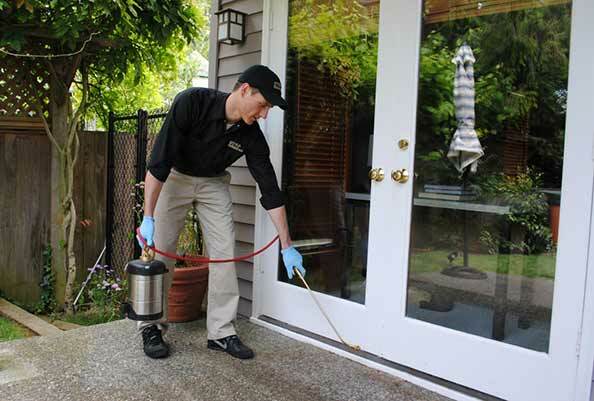 Integrating the IPM approach, the Stop Bugging Me Pest Control Signature Service is a comprehensive pest control service that targets a multitude of pests. Crawlspace and attic restoration to repair damage caused by rodents, birds, and water, or to restore areas that need to be brought up to code. 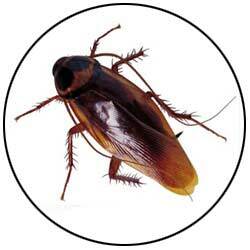 Removal of rodent, animal or bird droppings, nesting materials, infested materials, disposal and sanitation.